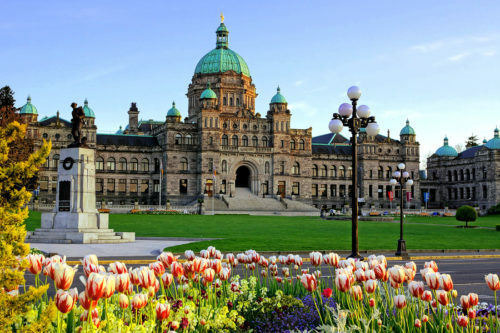 An online survey about proposed changes to British Columbia’s Building, Plumbing, and Fire Codes will be open until February 28. The proposed changes to the BC Building Code (BCBC) include items such as amendments to energy efficiency standards and the removal of all direct permissions to asbestos containing products within the code. Suggested changes to the BC Plumbing Code (BCPC) also include the removal of asbestos containing products, as well as the proposal to include information on plumbing fixture requirements in the plumbing Code, rather than the BCBC. Amendments to the BC Fire Code (BCFC) include clarification on a number of guidelines within the code related to fire alarm, standpipe, and sprinkler systems, as well as emergency lighting and smoke alarms. The current provincial codes came into effect December 20, 2012.